The sports car everyone’s been waiting for is here. It’s sleek, seductive and ready to thrill. 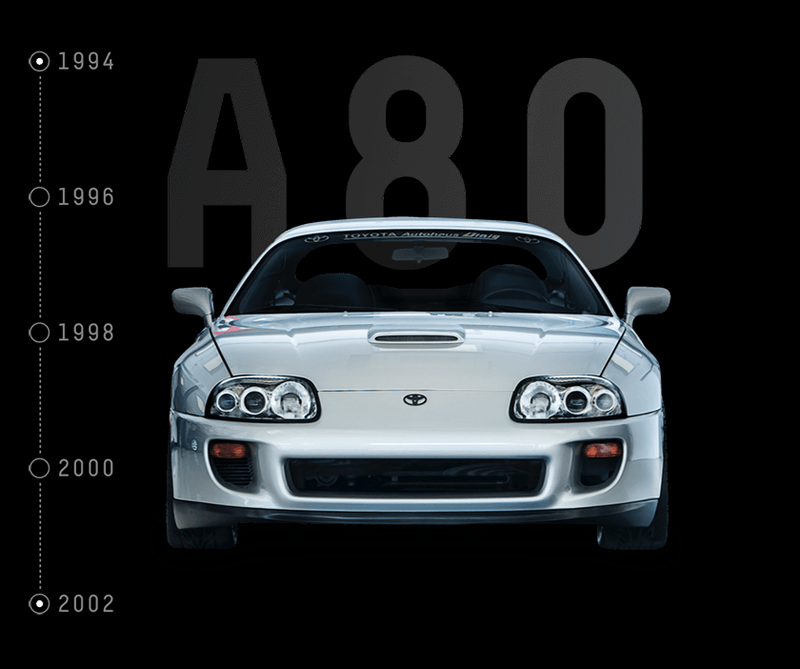 Register your interest to get the latest Supra updates. 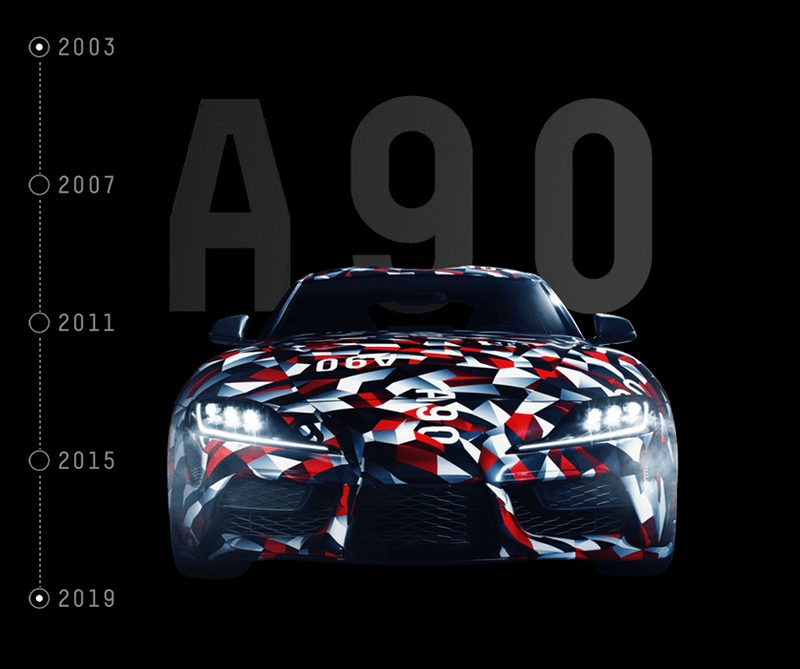 Get ready for the heart-pounding, highly-anticipated thrill of Toyota’s most exciting sports car yet. LET'S TAKE A DRIVE DOWN MEMORY LANE. 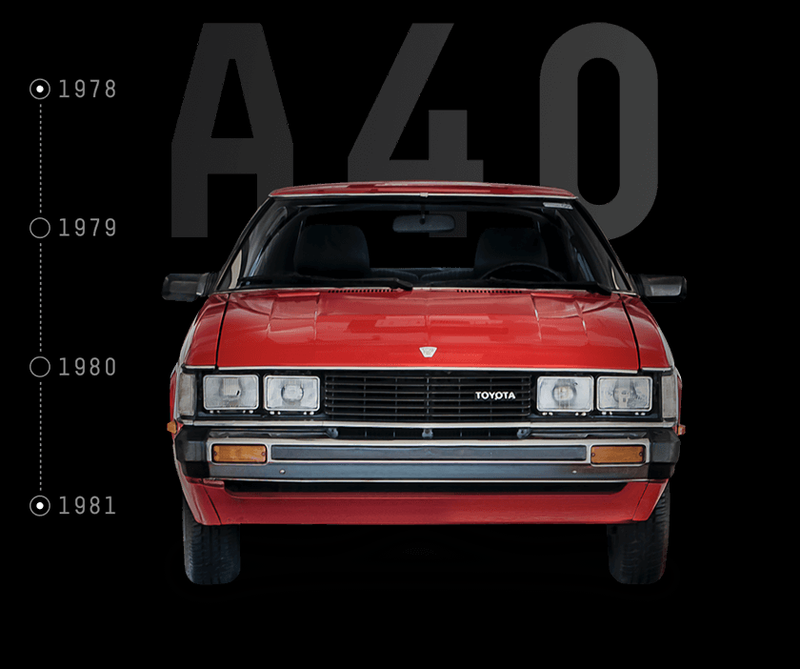 Using the popular Celica hatchback as its starting point, the Celica Supra MA45 transformed the sports car category with a water-cooled in-line 6 fuel-injection engine that delivered a whopping 92kW of power. Celica by name, but certainly not by nature. 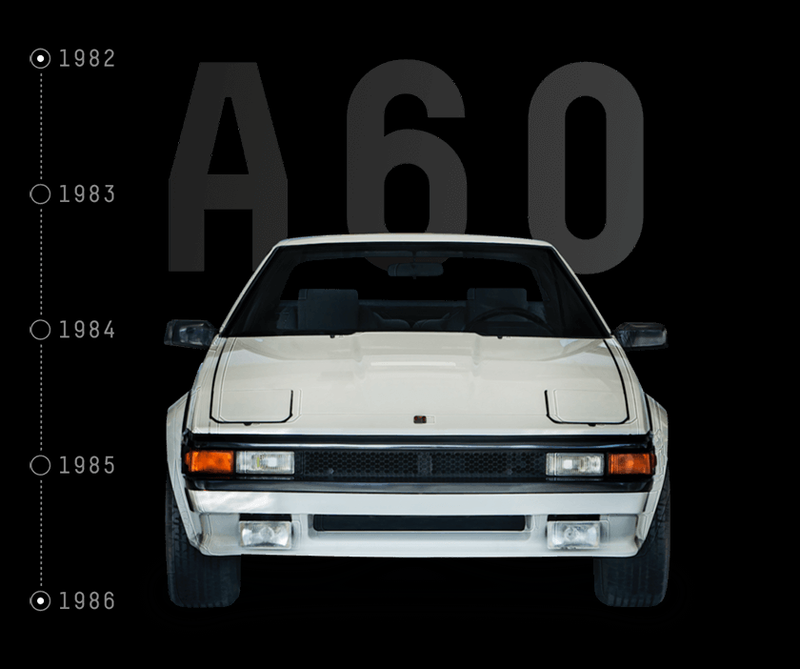 This car featured advanced power locks, windows and doors, an independent rear suspension and a slightly shorter wheelbase. A far cry from its 6-cylinder stablemate. 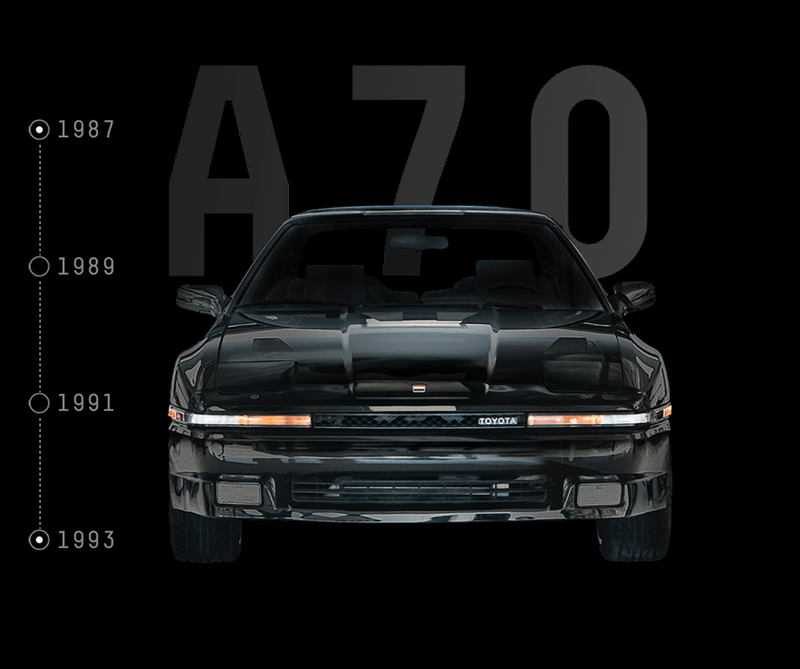 With its water-cooled in-line 6 24-valve turbo fuel-injection engine, Supra was finally ready to ditch the Celica name and enter a new era of sophistication. We’re talking four valves per cylinder, a coil-on-plug electronic ignition, and 169kW of pure racing power. Most of us remember this icon as the star of Hollywood’s 2001 blockbuster The Fast and the Furious. It looked good, sounded great, and drove like a dream, delivering 206kW of power and 431.5 Nm of torque. 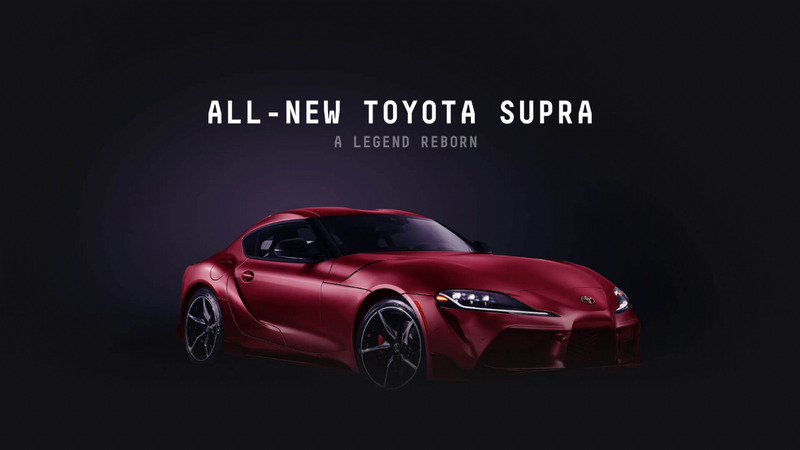 Based on the GR Supra Racing Concept, the latest sensation to carry the Supra moniker has been designed in partnership with BMW to deliver a car that’s worthy of your respect, your admiration and, perhaps most importantly, your love.